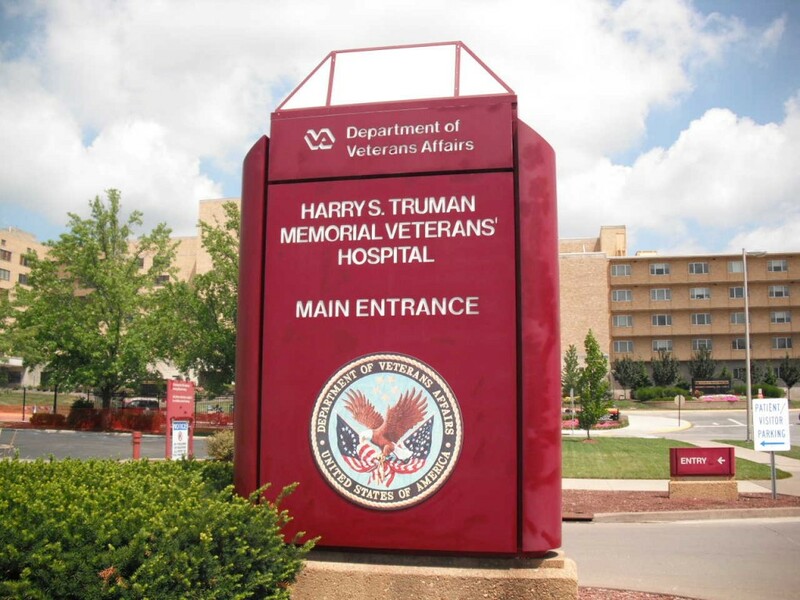 Department of Veterans Affairs – Harry S. Truman VA – Columbia, MO. This project included renovations within an active medical facility which was scheduled in four phases, performed consecutively, to aid in daily operation of the facility. All infection control and patient safety measures were put in place respectively to each phase prior to the start of the 9,200 square foot renovation project. Work entailed demolition of all interior furnishing and laboratory casework upon removal of laboratory fume hoods which were relocated for continued use. Demolition of doors, ceilings, walls, floors, finishes, mechanical equipment, duct-work, light fixtures, conduits and wiring were all initial task of respective phases with new construction to follow to create a new pathology laboratory meeting the medical facility needs. New construction consisted of a new air handling system serving the laboratory utilizing VAVs for controlled atmospheres as designed. Sprinkler piping, electrical conduits, wiring, mechanical duct-work and insulation were installed taking into consideration of new wall configuration. The installation of steel stud walls with controls and electrical rough ins were complete prior to application of drywall and respective finishes. With ceiling inspection complete, grid, lighting and quick response sprinkler heads were installed prior to vinyl coated tile to create a clean room atmosphere. Laboratory casework, counter tops and floor finishes were part of the final tasks to complete each phase within the specified time. Close coordination between medical staff and contractors with daily schedule updates were key ingredients which made the project a success.